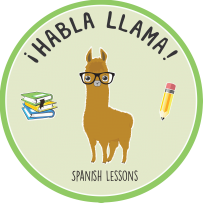 The founder of Habla Llama!, Jimena Kirk, was born and raised in Lima, Peru. Her mother taught world literature and from a very early age she acquired a special love for books and reading. After many hardships in her native country, she decided to move to San Francisco. Ten years later she has had the initiative to start a website to teach others her native language in an easy and fun way. She graduated from San Francisco State University on 2015 with a Bachelor's degree in Spanish Language and Literature, and finished her M.A. in Spanish Literature in 2018. She is now a full time teacher at a private school in San Francisco, and loves working with young students that are eager to learn. 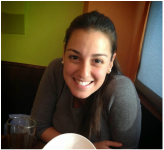 Her main objective is to provide personalized lessons for all ages, to target the difficulties of each person and help them master the Spanish language.